Aviation company Stewart Industries International is expanding its operation to Birmingham and creating at least 200 new jobs. 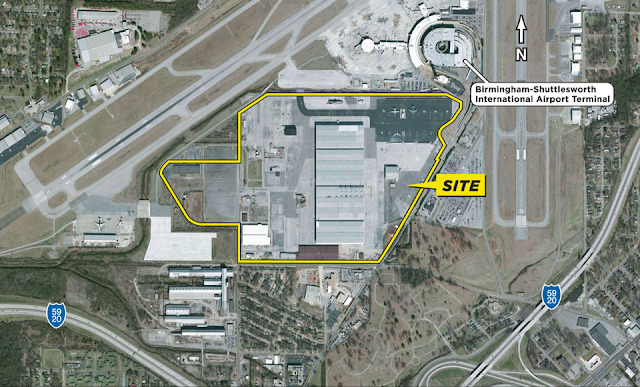 Stewart Industries International has leased the former Kaiser Aircraft facility adjacent to Birmingham-Shuttlesworth International Airport to enhance logistical support to its existing customers and to provide convenient maintenance support to the east coast-based aviation industry, the company said on Wednesday. This is an expansion of the work Stewart Industries is performing for Delta Airlines, American Airlines and other aircraft leasing firms and airline operators at its Roswell, New Mexico FAA Repair facility. Other growth plans include maintenance support to companies associated with aircraft leasing and air cargo freight, Stewart Industries said. Graham & Co. was first hired in 2014 to market and lease the 1.7 million-square-foot facility and its 180 acres with direct runway access at the airport. The facility was also formerly Alabama Aircraft Industries, which Kaiser Aircraft bought out of bankruptcy in September 2011. Kaiser Aircraft later went out of business in Birmingham. "Birmingham is excited to welcome Stewart Industries into our city," Birmingham Mayor Randall Woodfin said in a statement. "Stewart Industries will not only help Birmingham to make a mark in the aviation industry but open the door for hundreds of jobs as well." Dale Mullinax, president of Stewart Industries international Birmingham, said the new facility is expected to employ 200 people initially, but that number could grow to 500 within a year. Doris Sewell, chief executive officer of Kaiser Aircraft Industries said Stewart Industries International has the potential to rapidly expand and utilize the full Kaiser facility. "We have reviewed many proposals during the three and one-half years that our facility has been closed, but our objectives have now been met with the arrival of Stewart Industries International," she said. Sewell said Stewart Industries will give hiring preference to former Kaiser Aircraft employees, and the company will reinstate Kaiser's former program of training inner city school candidates for the aviation industry. 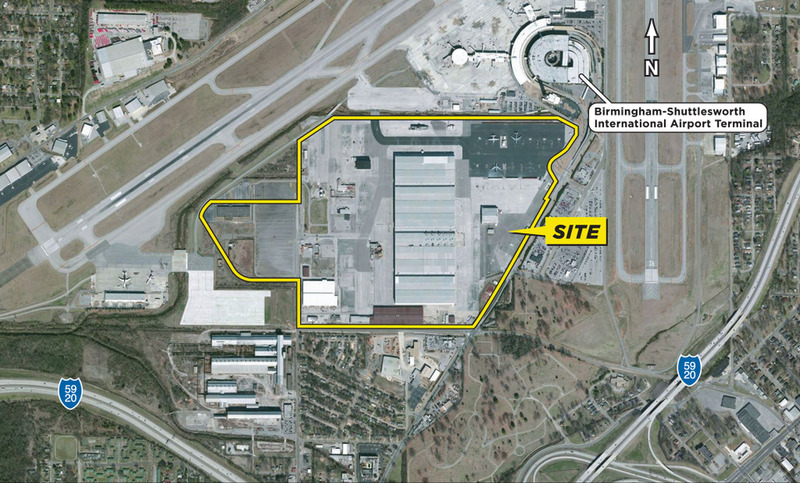 Michael Bell, chairman of the Birmingham Airport Authority board of directors said: "The BAA Board of Directors is elated that Stewart Industries is locating to Birmingham Shuttlesworth International Airport at the Kaiser facility. "This type of quality tenant brings renewed aviation activity to this unique facility as well as desirable employment opportunities to our community," he said. "It also demonstrates a level of proactive collaboration and leadership by many stakeholders that made this welcomed announcement possible. This is yet another testament that BHM is open for business."